Its been quite a while since we last explored the total awesomeness of the Poster Art Of The Disney Parks book! Which is ridiculous, because it is one of the few books that NEVER strays from our coffee table. I absolutely adore this book, as a Disney fan, as an art fan, and as a lover of oversized bulky books. I'm absolutely in love with the Rocket To The Moon poster. Something about the sleek design and layout just works so well. 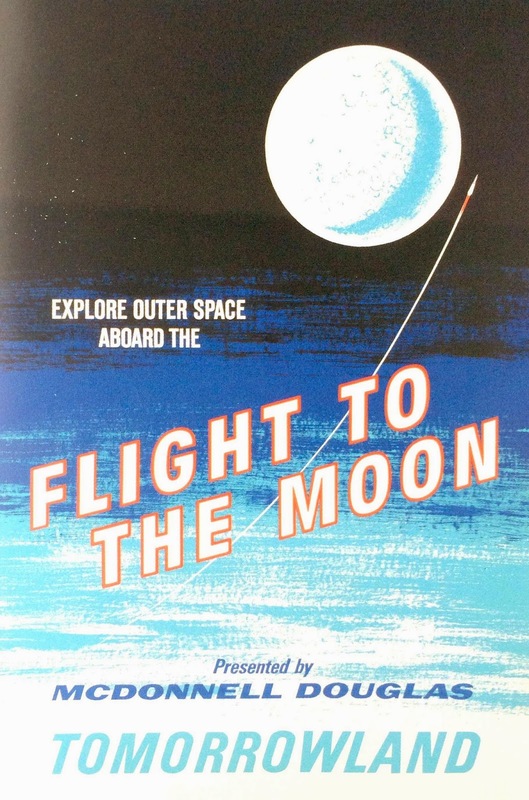 But I do prefer the typeface in the Flight to the Moon poster, a combination of the two might be pretty perfect. 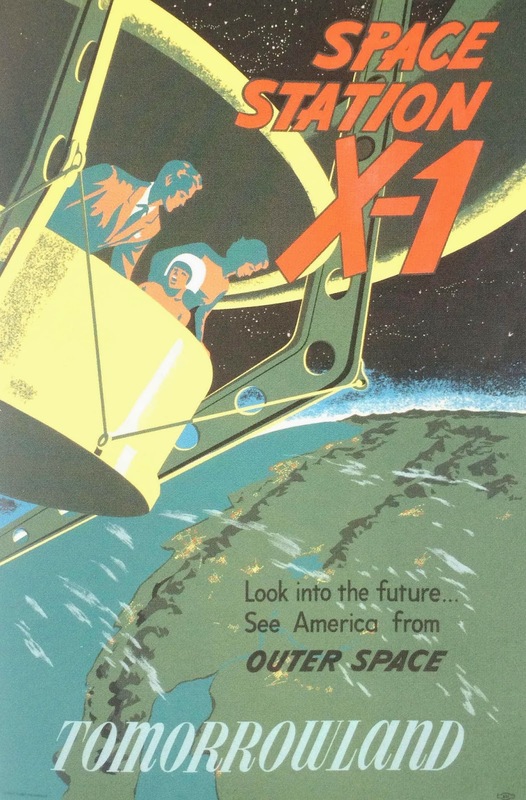 Which vintage Tomorrowland attraction poster do you like the most? That book is so great and a lot more interesting than it might seem. Love those vintage photos! 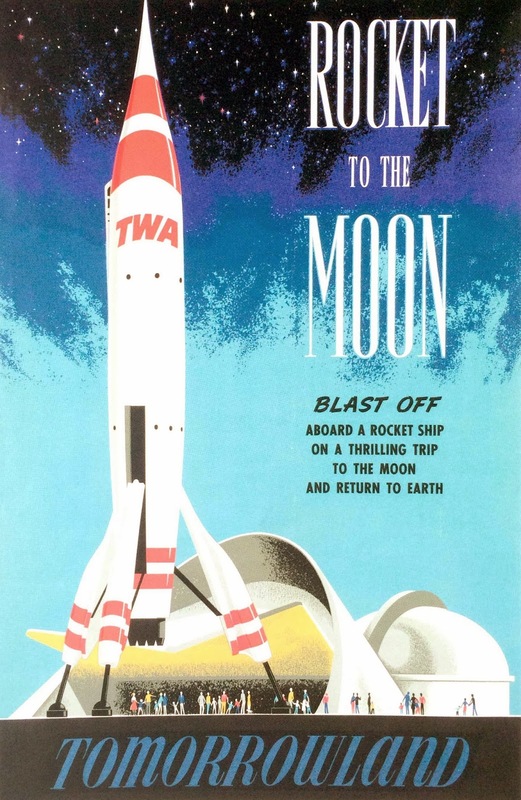 This is a great three vintage tomorrowland attraction posters. specially like third posters. You really do have your artwork and craft mastered. I like the feel of the poster. I think having a vintage feel is really part of its charm.